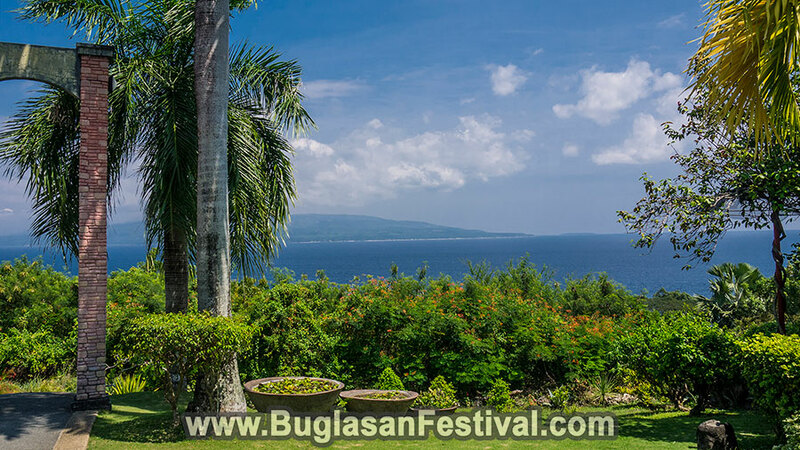 Sibulan only about 6 kilometers from the downtown area of Dumaguete City; capital of Negros Oriental. Being blessed by both marine and agricultural wonders, the town is a second-class municipality that has developed throughout the years. There are many ways of getting to Sibulan. 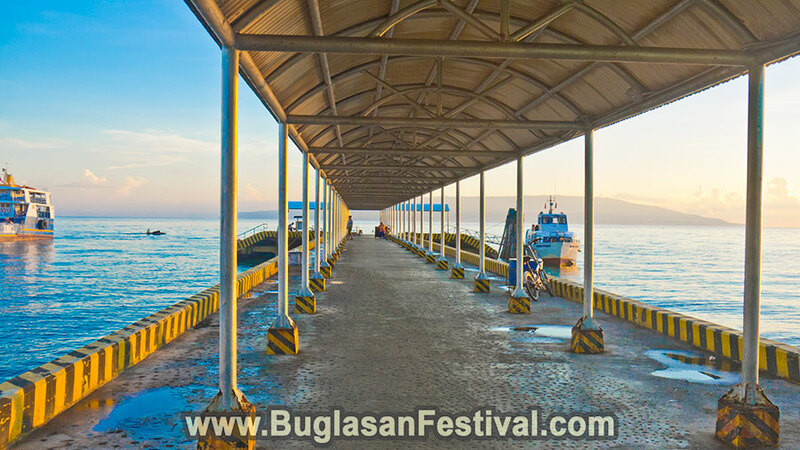 Being home to the Dumaguete-Sibulan Airport and the neighboring town of the capital city in Negros Oriental, Sibulan has a variety of ways in getting to. Upon arriving at the airport, just take a local ride called tricycle and pay 20 pesos per head for a ride to the proper area. One can also take a bus, easy ride and even a van for hire. There are just so many ways of getting to Sibulan. There are two seaports one can land. 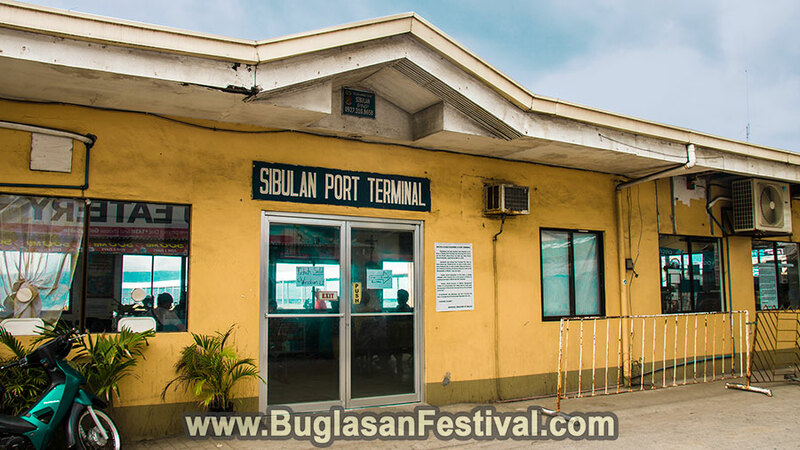 There is the Sibulan Port where one does not need a google map to find Sibulan. 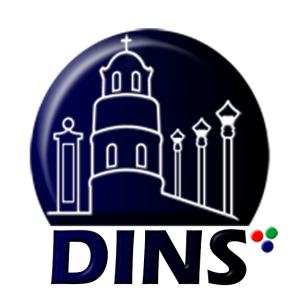 And the other one is the Dumaguete Sea Port. If you arrive via the Dumaguete Sea Port one can ride the tricycle for only PHP 30 for a special ride. If the driver asks for anything that is more than 50 for one person…then he is definitely ripping you off. Be aware! 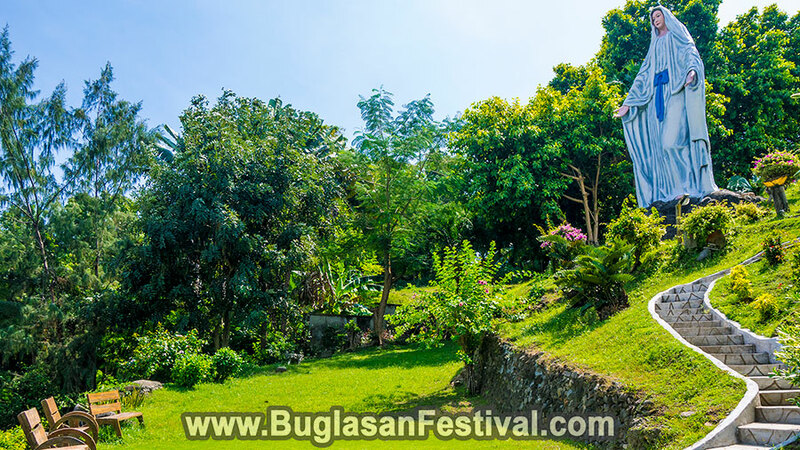 When someone talks about ‘Sibulan’ and ‘Tourist Attraction’ there could be a whole list for a week of things to do in Sibulan. But the top three are a mix of festive events, natural wonders and man-made recreations. 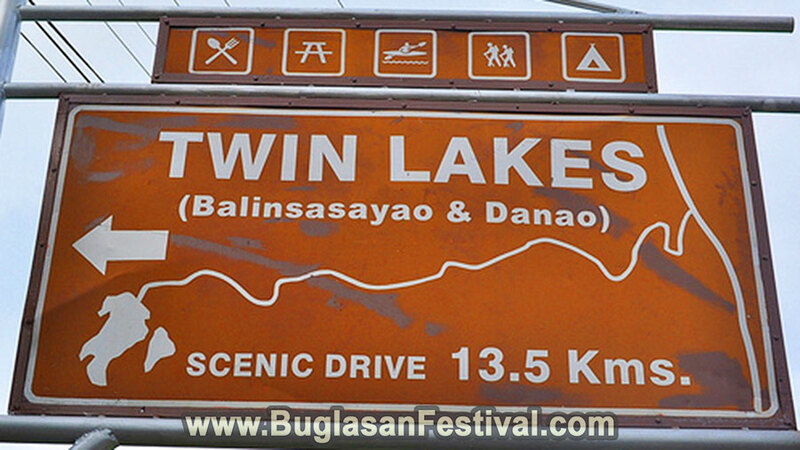 The Twin Lakes are situated about 20 kilometers from the town plaza. The name “Twin Lakes” does not technically mean that they look identical. In fact, they do not have any features that could be of identical. 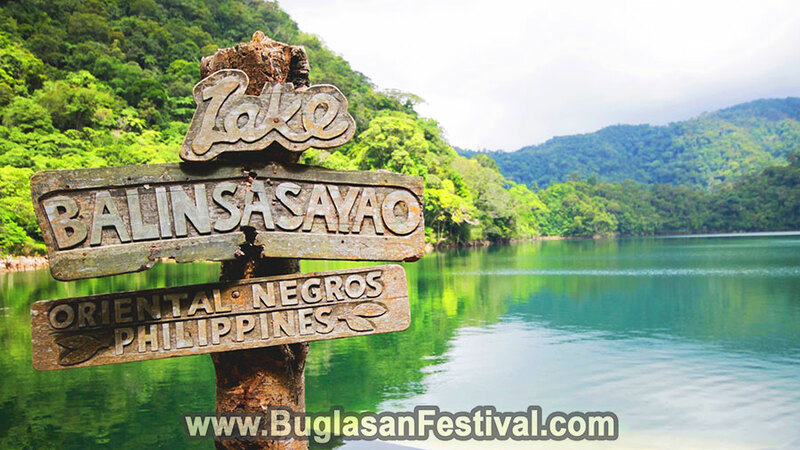 The Balinsasayao Lake is much bigger and wider while the Danao seems like a little sister than a twin. One can get there via a habal2x or a private transportation. There is a small restaurant and sari-sari store nearby in case one would feel the need for food and refreshments. 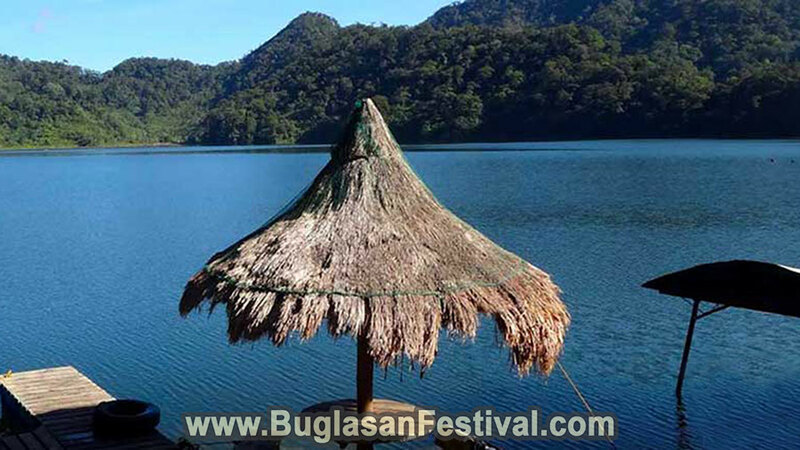 Paddleboarding, swimming and fish spa are some of the great features of the Twin Lakes in Sibulan. 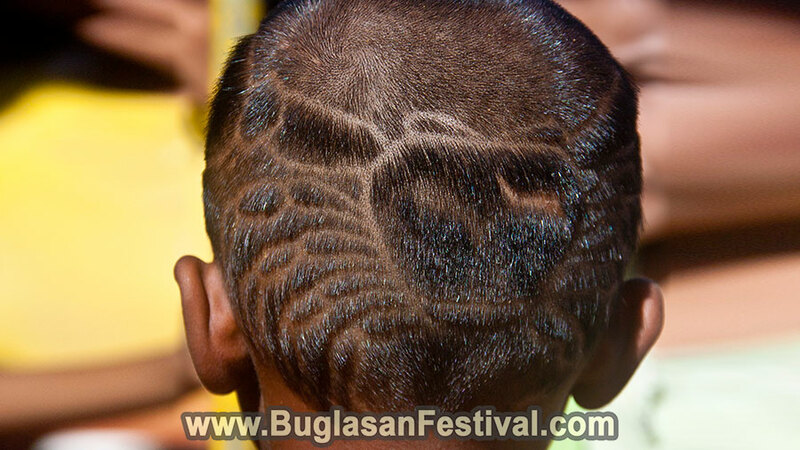 The municipality of Sibulan annually celebrates their town fiesta with the celebration of the YagYag Festival. 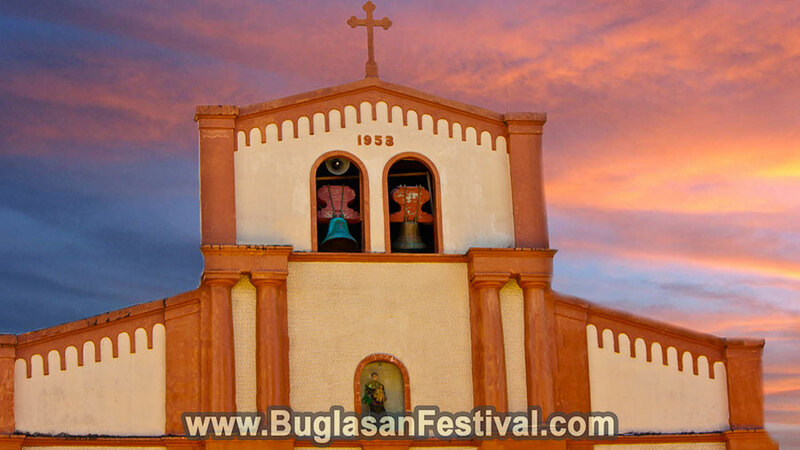 Back in the olden days, the little town of Sibulan suffered in famine due to the poor catch of fishermen. But being so ever faithful, the people prayed to their patron saint, San Antonio de Padua. 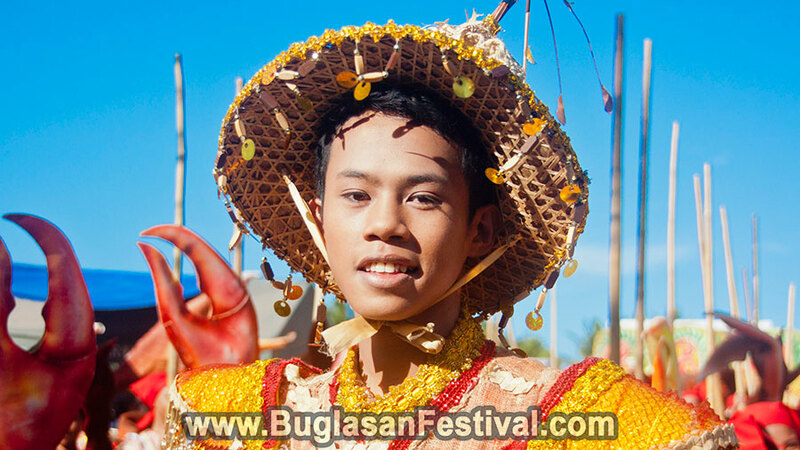 Not long the shore of Sibulan was covered with crabs in which saved the people from starvation. 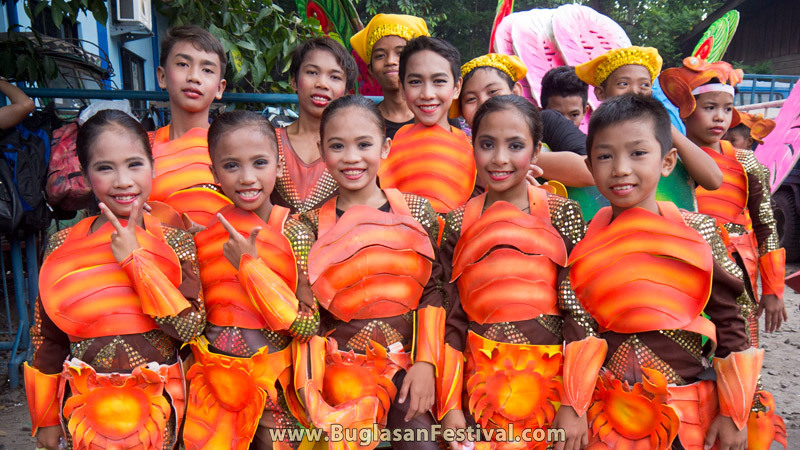 Today, the celebration of the Yag Yag Festival does not only play an important role in the municipality of Sibulan but for the whole province of Negros Oriental as well. 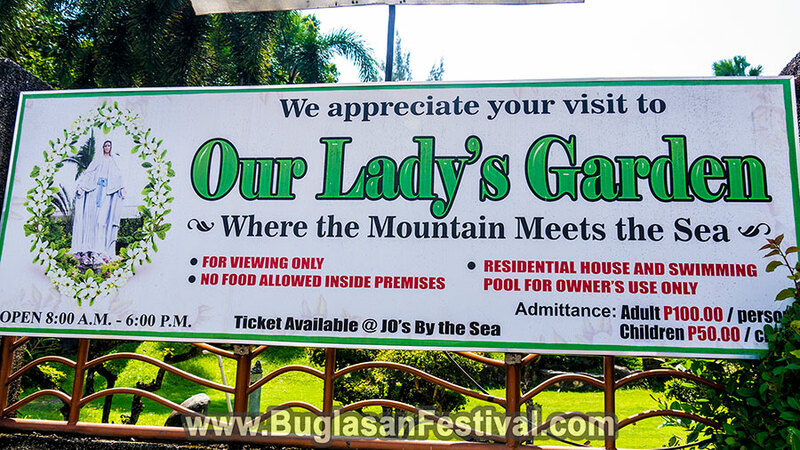 Our Lady’s Garden in Sibulan is indeed a place “Where the Mountain Meets the Sea”. 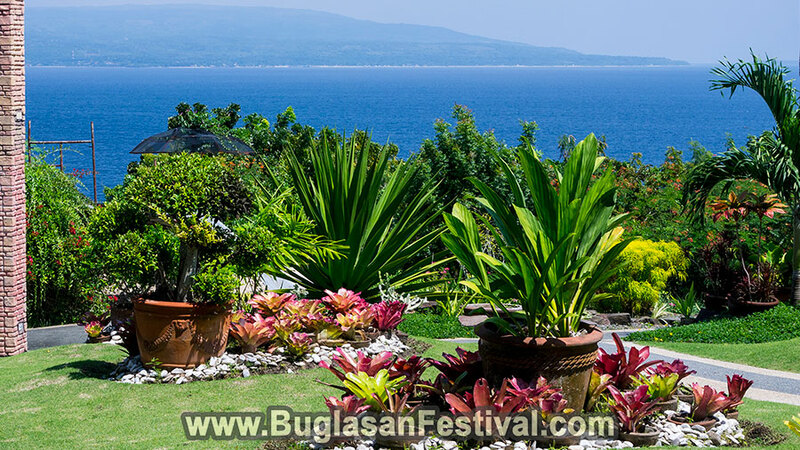 It is located along the National Road just a few meters from the famous Sea Forest; a water pool paradise. 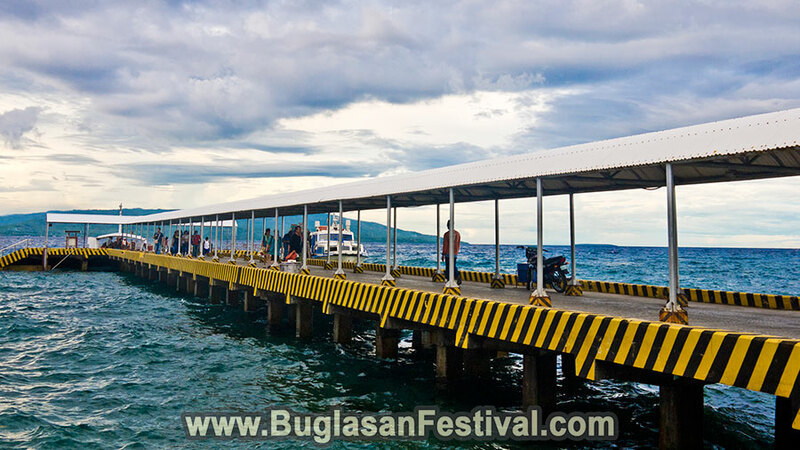 An entrance fee will also cost about Php 100 or US$2 and can be bought at the Jo’s by the Sea Restaurant. The whole property of Mama Mary’s garden are holy grounds. Events such as wedding, birthdays and reunions could book the area for daytime use. 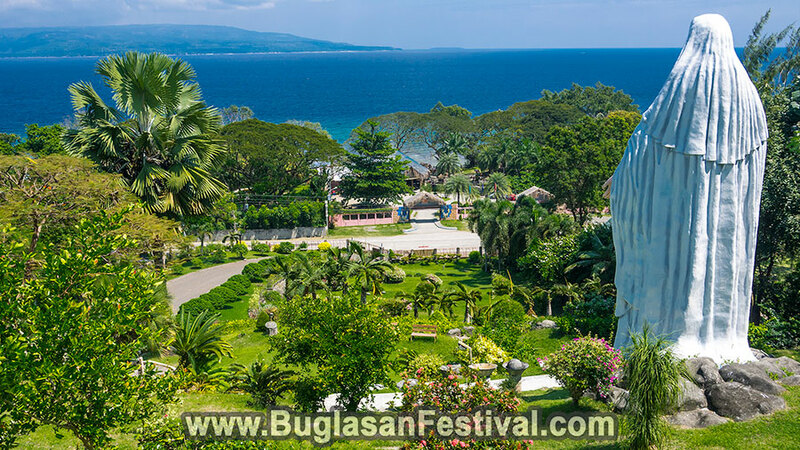 The huge Mama Mary Statue faces the Tañon Strait and is said to protect passengers crossing the body of water to cross safely from Sibulan to the coast of Cebu.